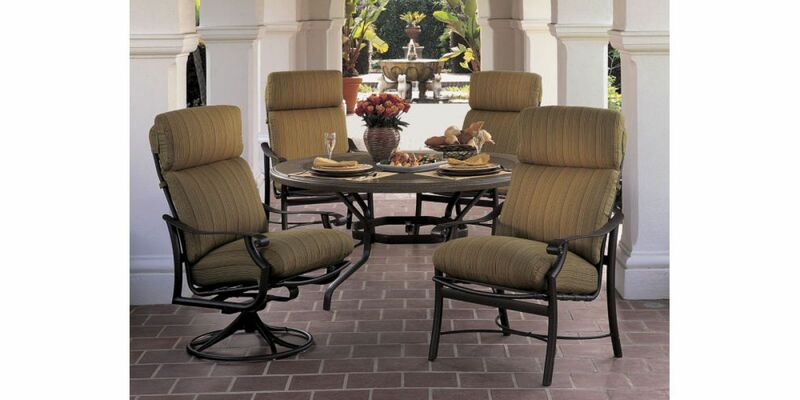 Our wide variety of accessories will add luxury and elegancy to your outdoor living space. We carry brands including Elaine Smith, Treasure Garden, Casual Cushions, and Tropitone. 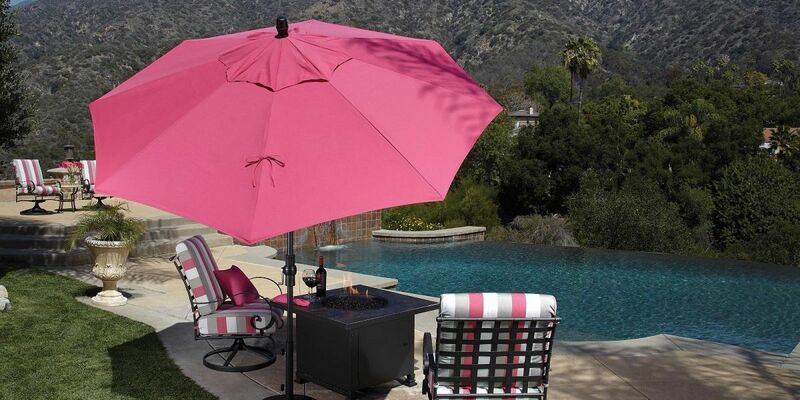 We’ll help you discover how to highlight the beauty of your patio. Come visit us soon! 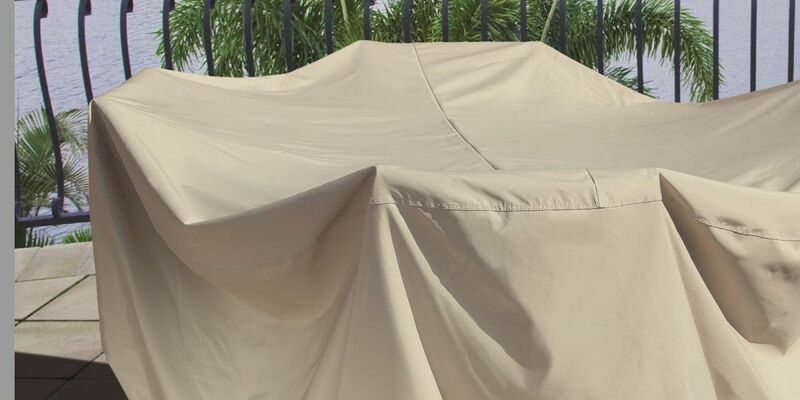 Our complete line of protective furniture covers that will fit most style or brand of furniture are designed to be durable, breathable, water resistant and will not crack or peel like vinyl. 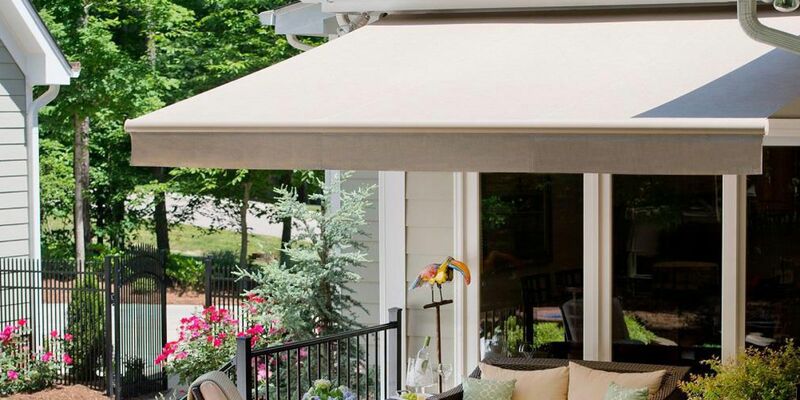 A Solair awning will transform your overheated deck or patio into the outdoor space you've always wanted. 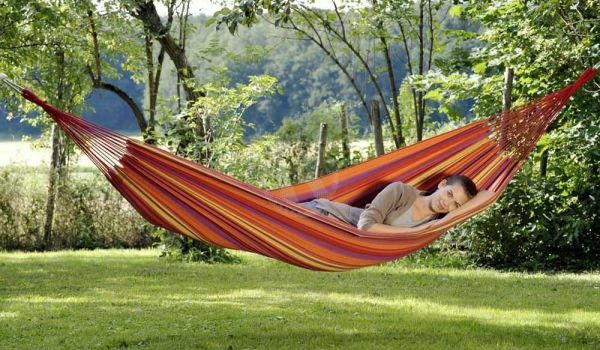 One that's cool, elegant and shaded by beautiful fabric. A perfect atmosphere for entertaining, spending time with family or just chilling out. 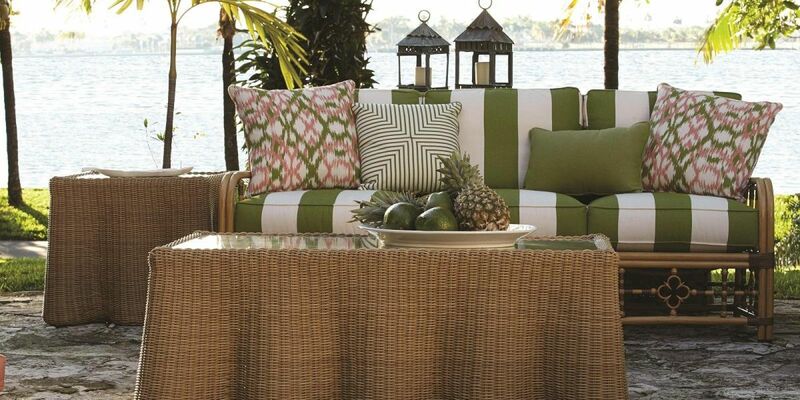 The wide selection of Replacement Cushions will have your outdoor space looking just the way you've dreamed it. 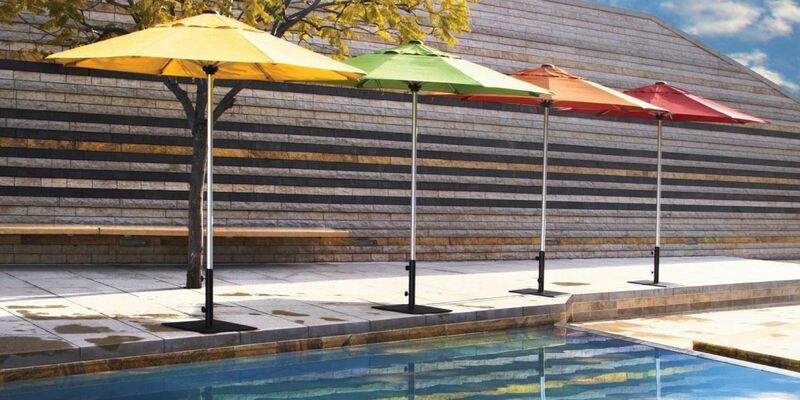 Our outdoor design specialists will help you find the perfect accessories for your outdoor vision.